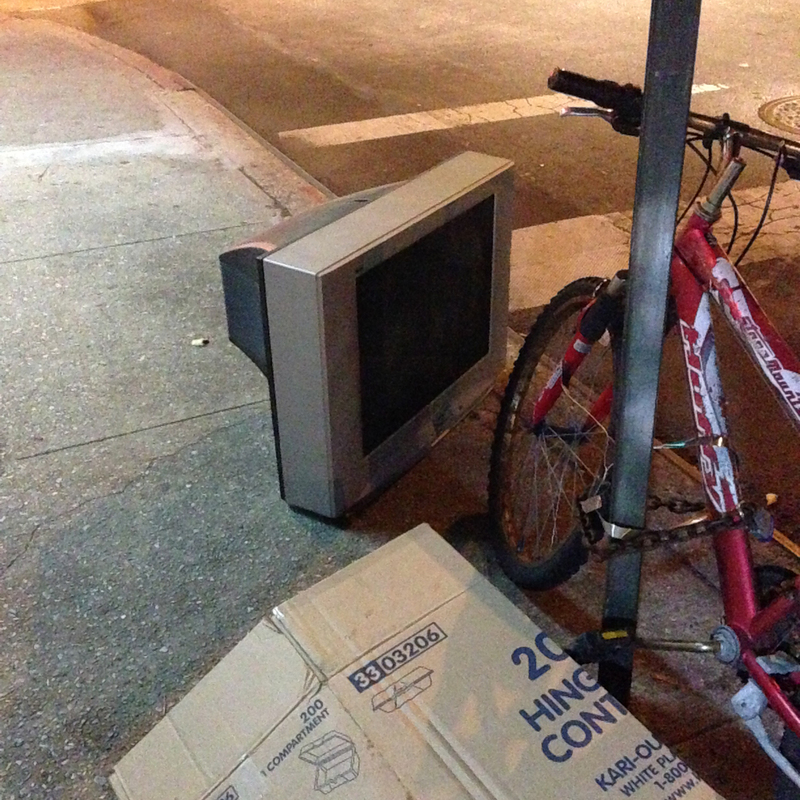 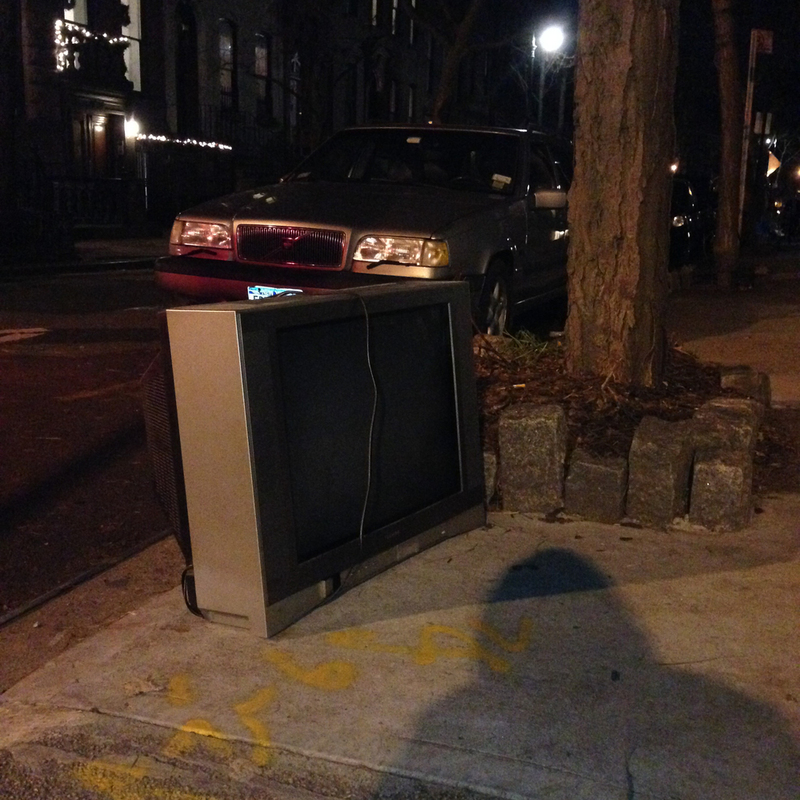 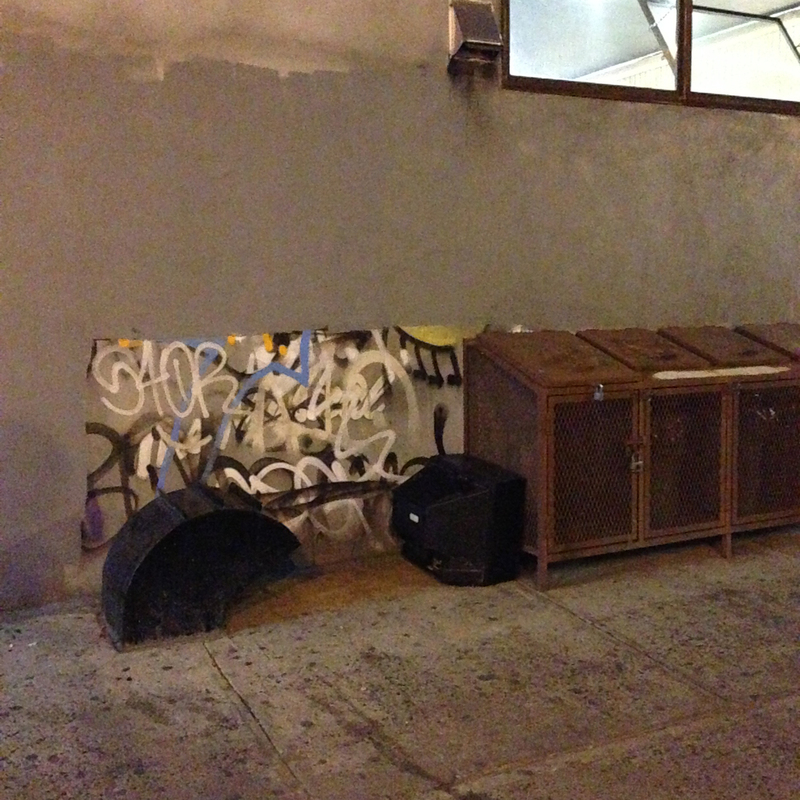 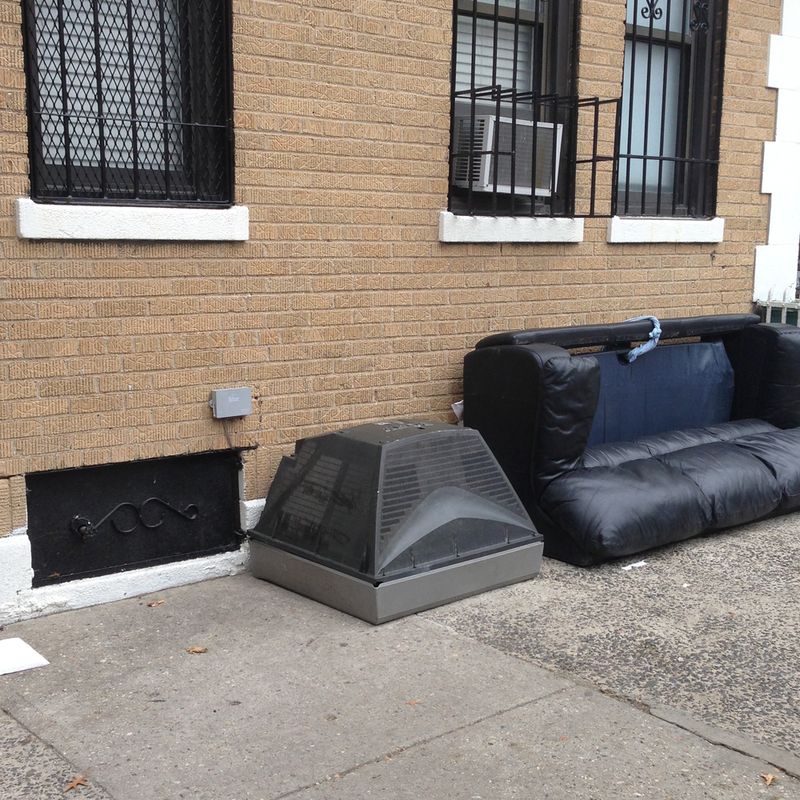 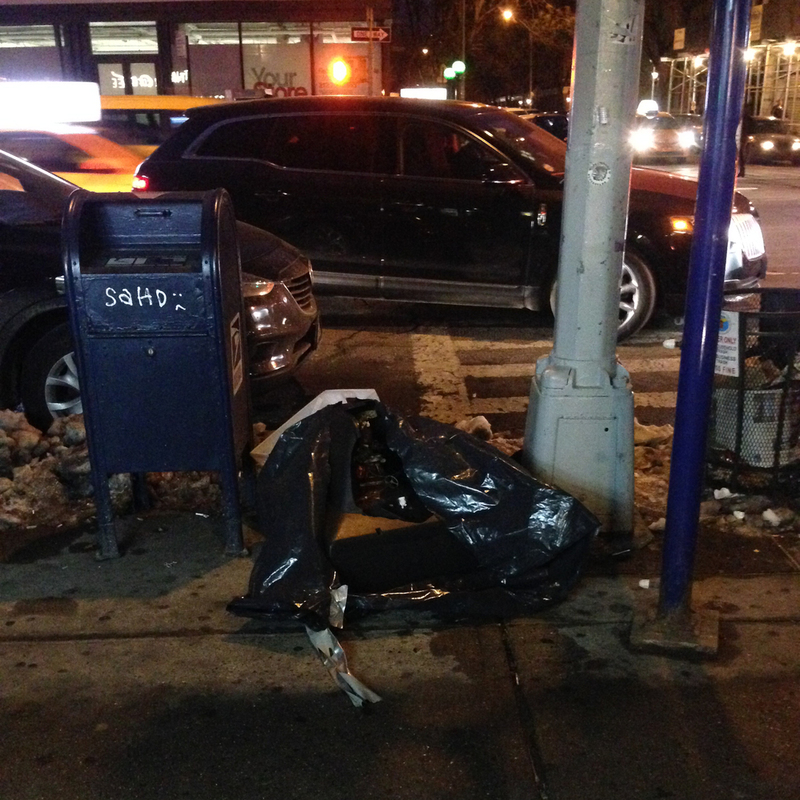 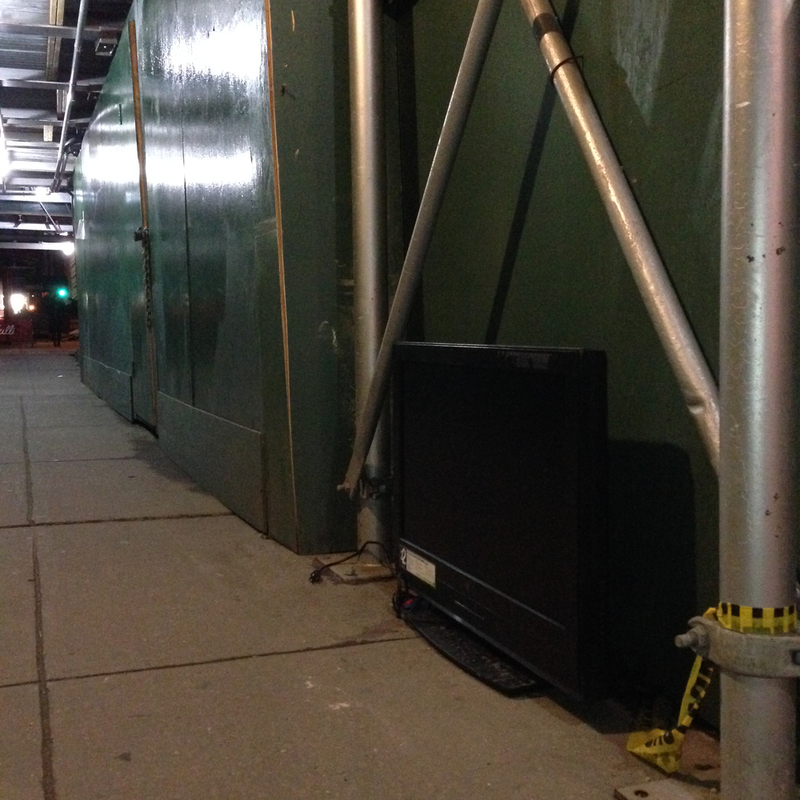 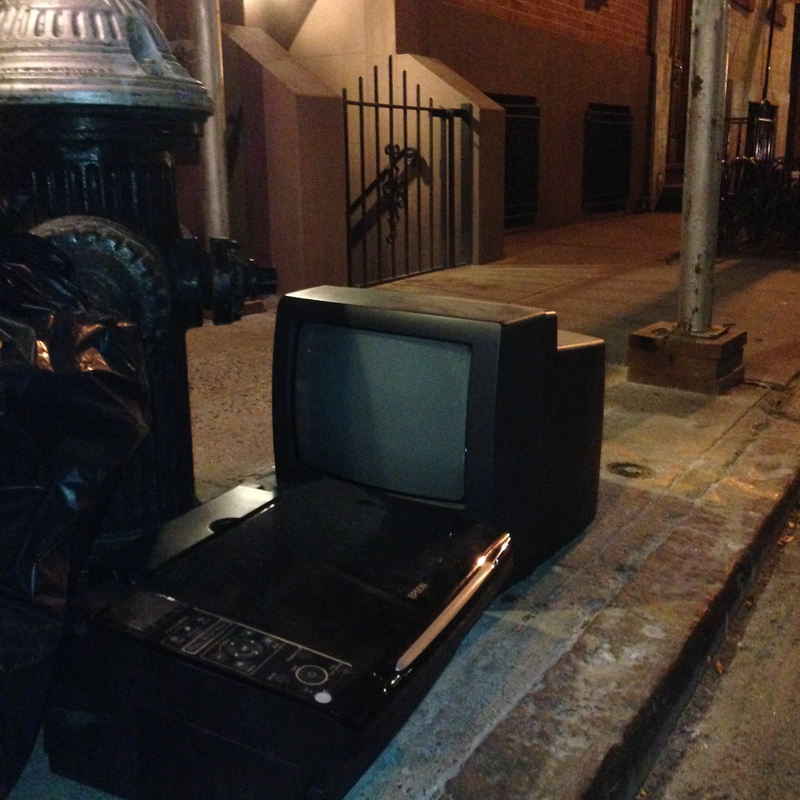 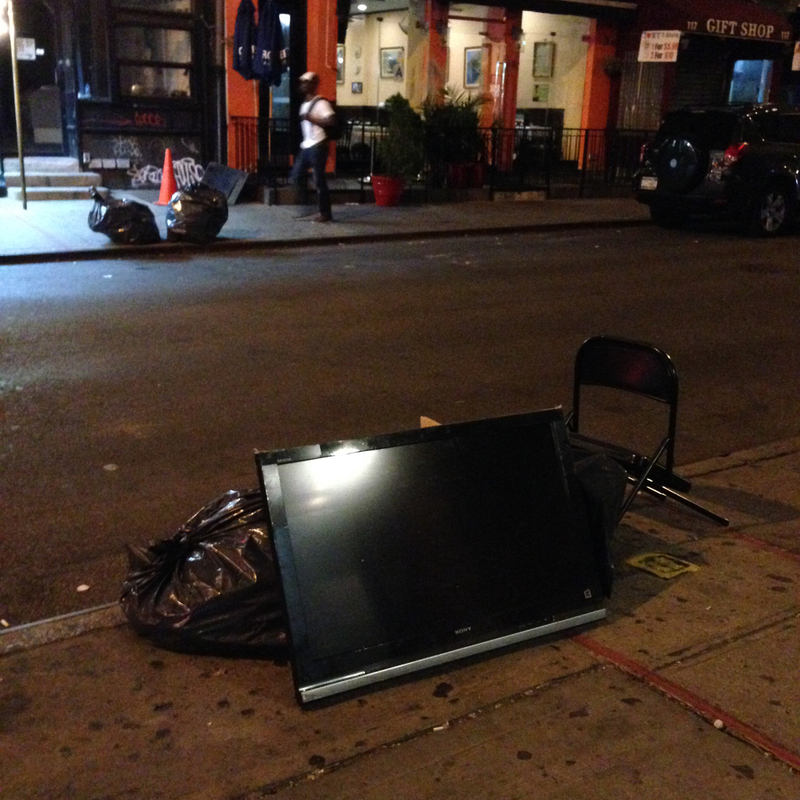 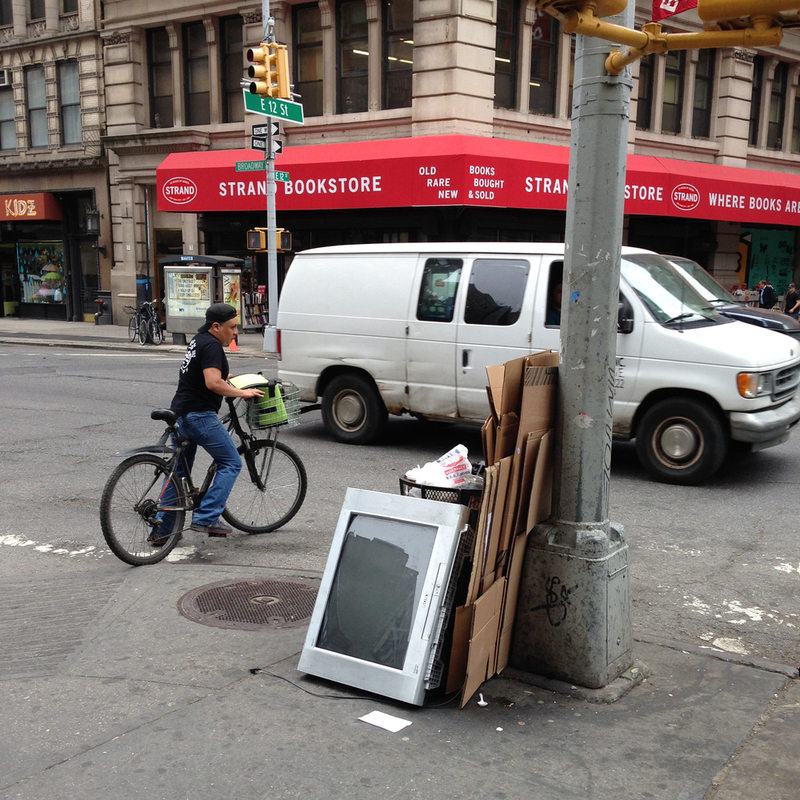 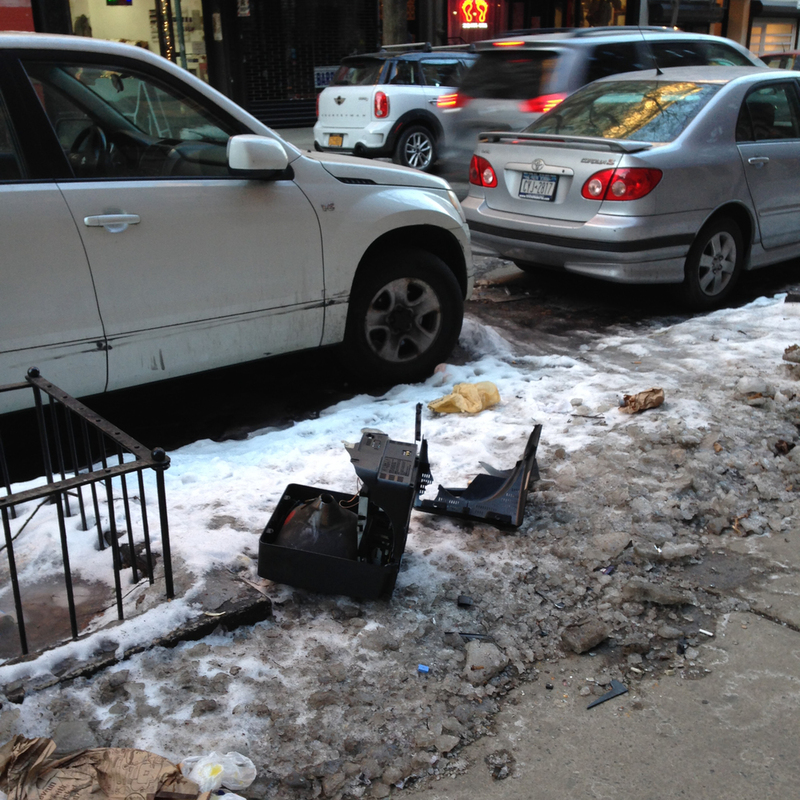 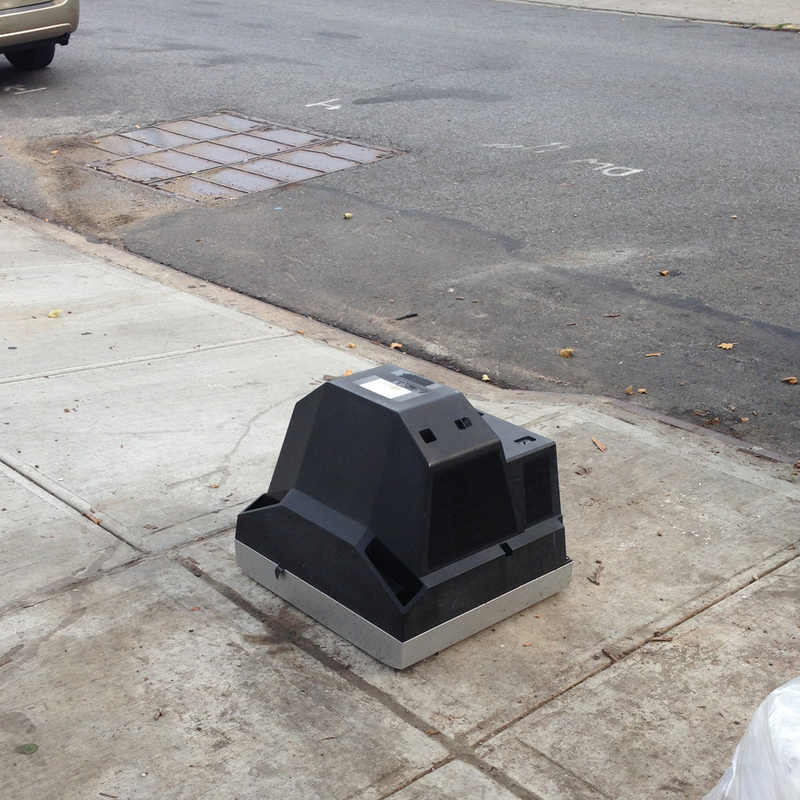 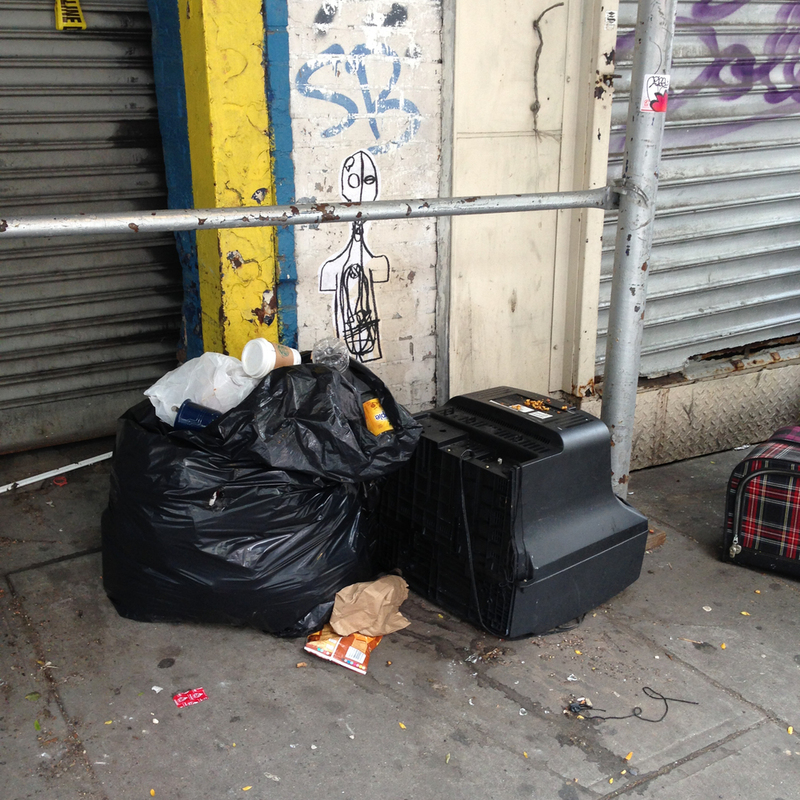 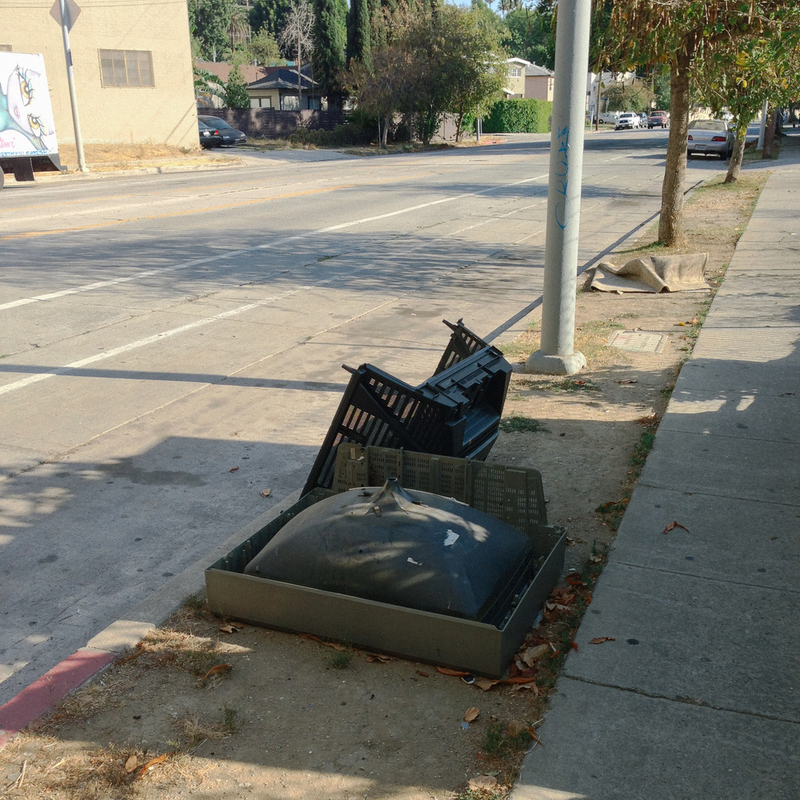 This is my personal series of photographs of TVs on the street. 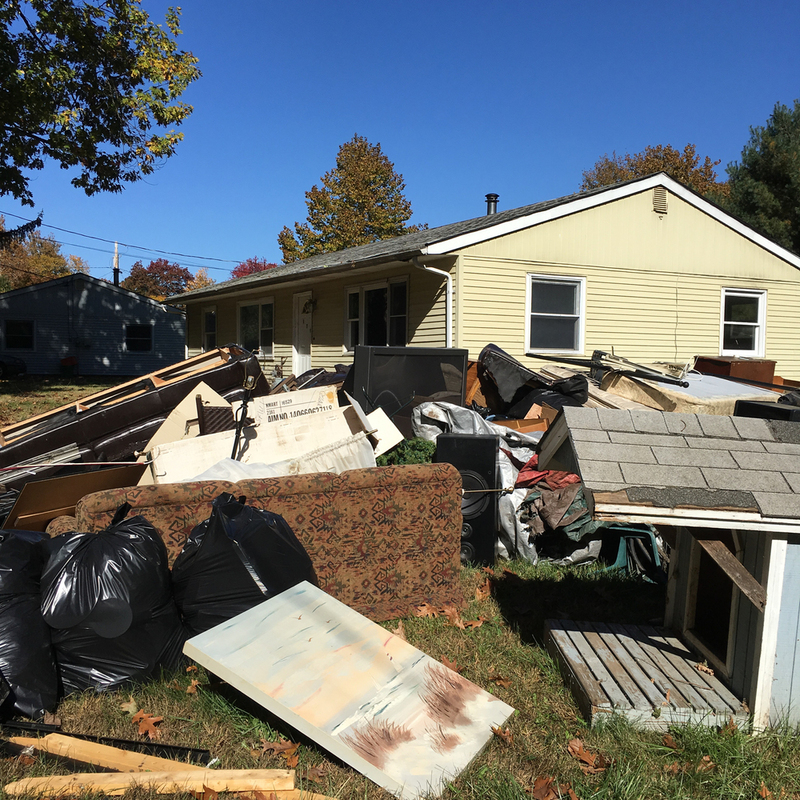 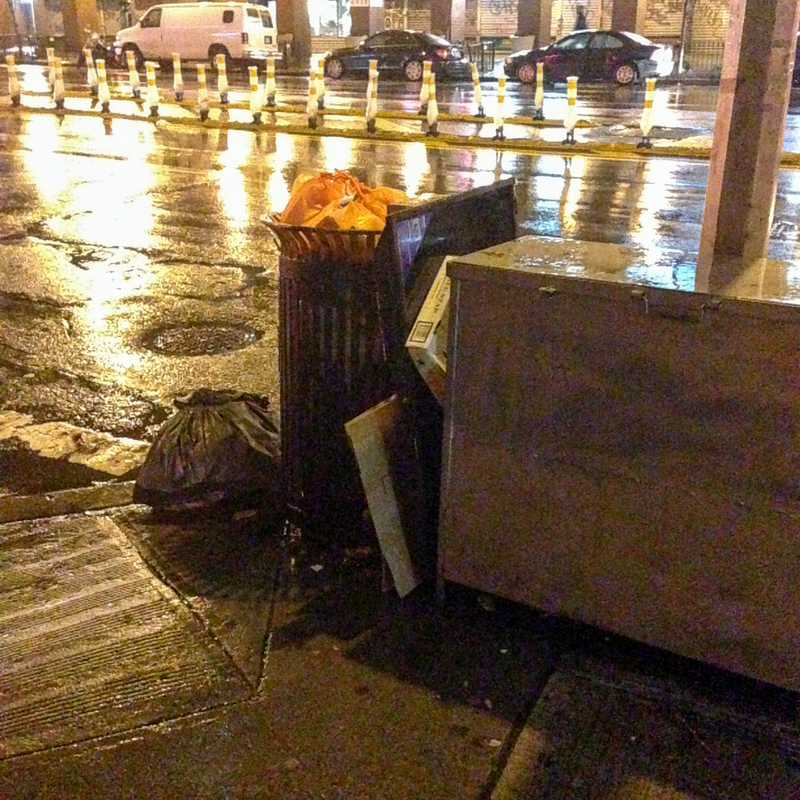 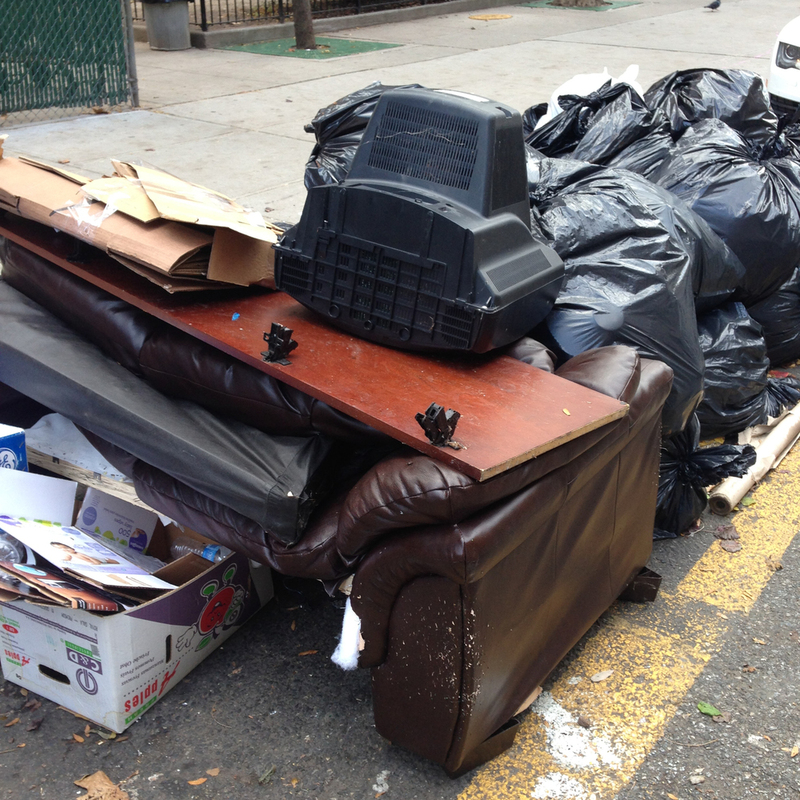 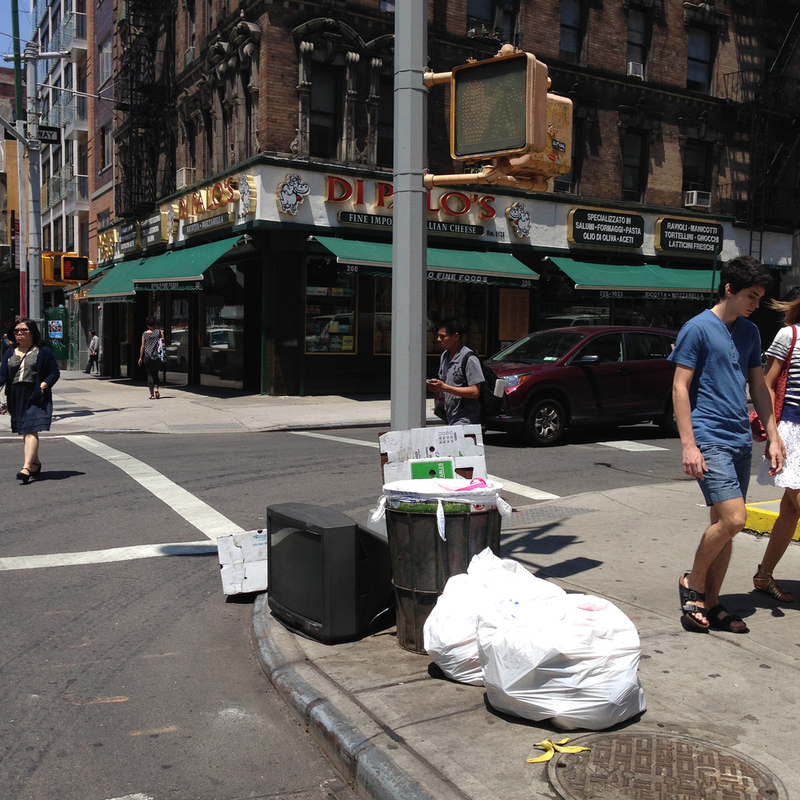 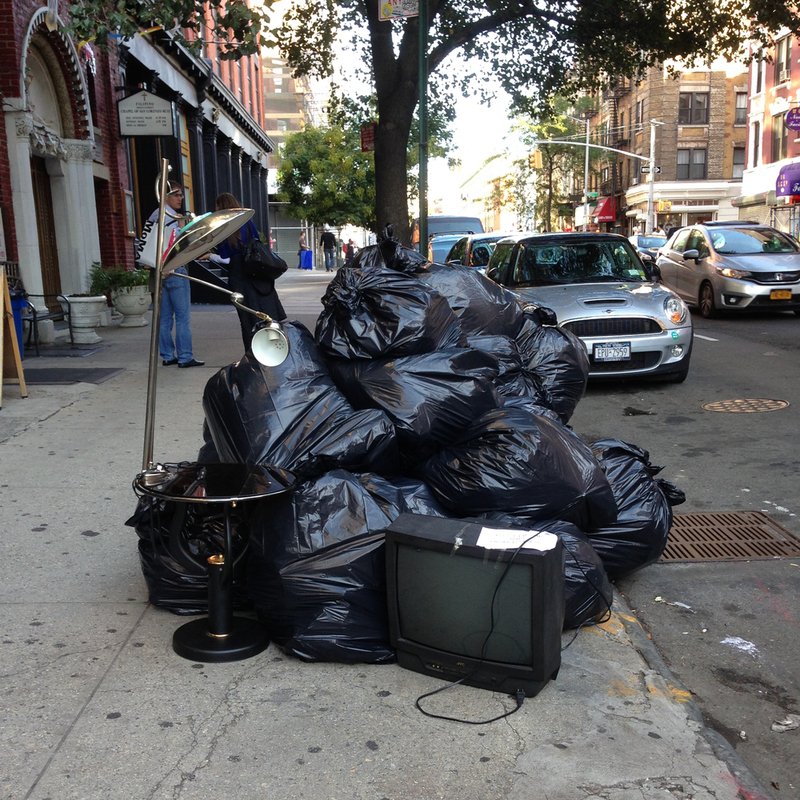 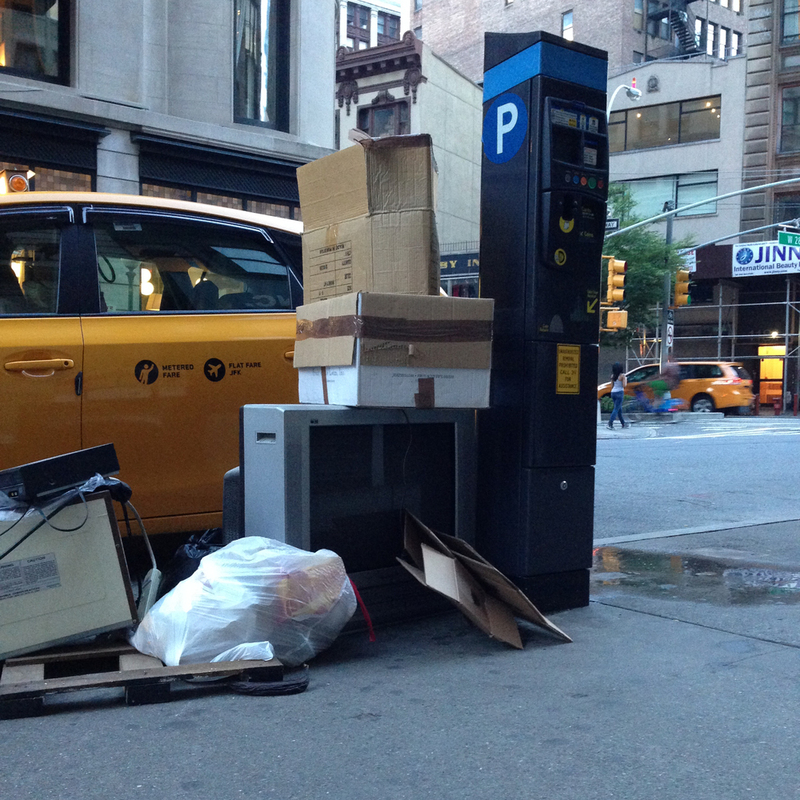 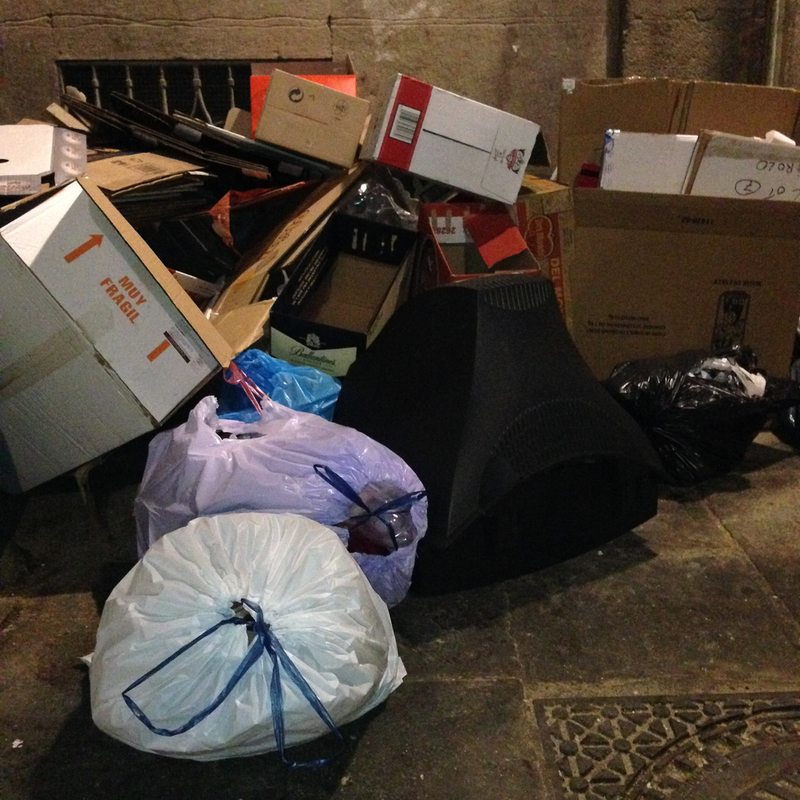 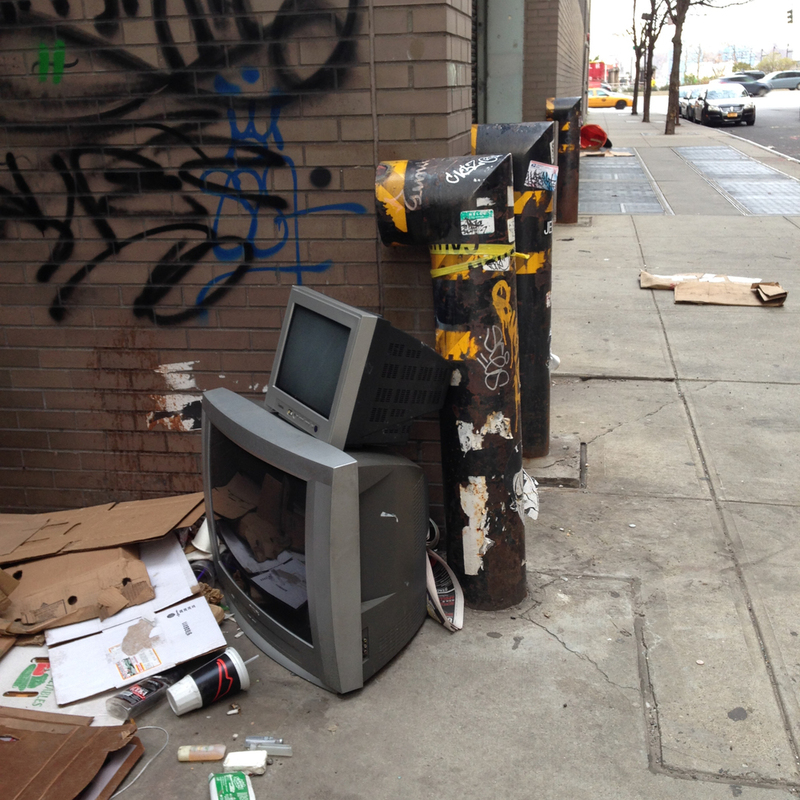 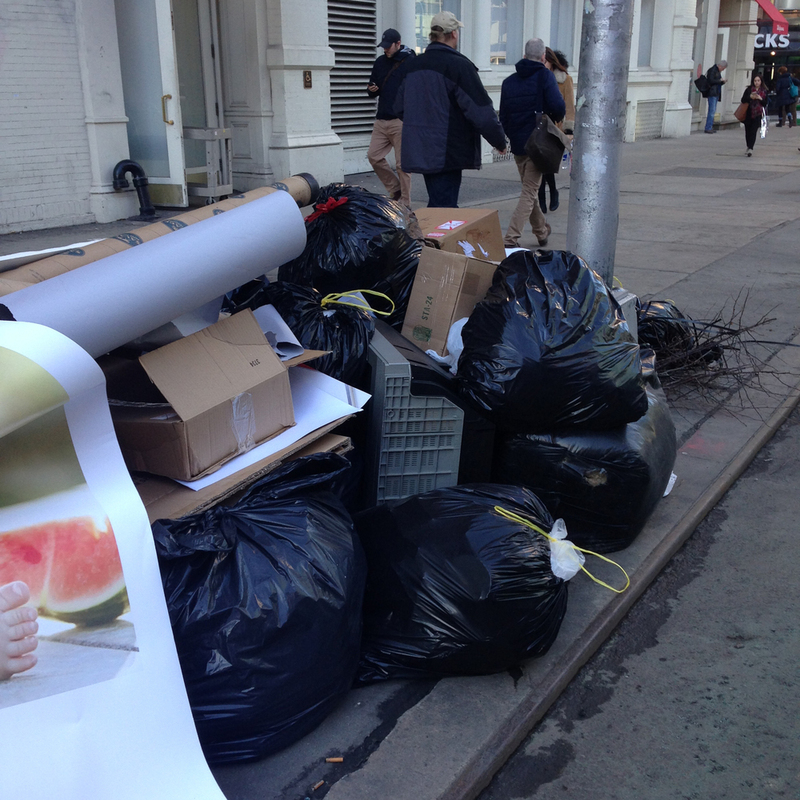 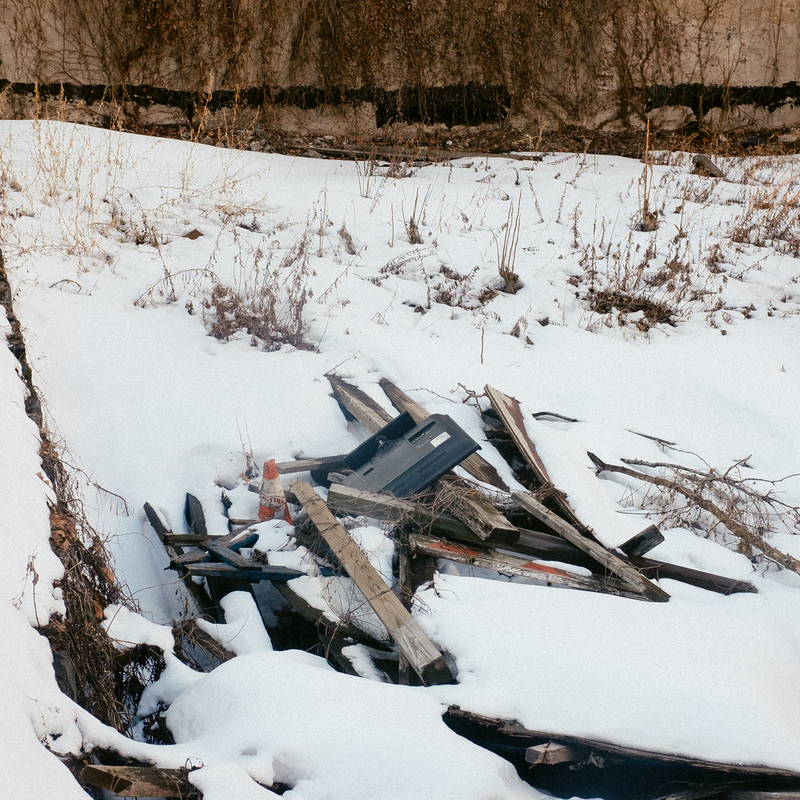 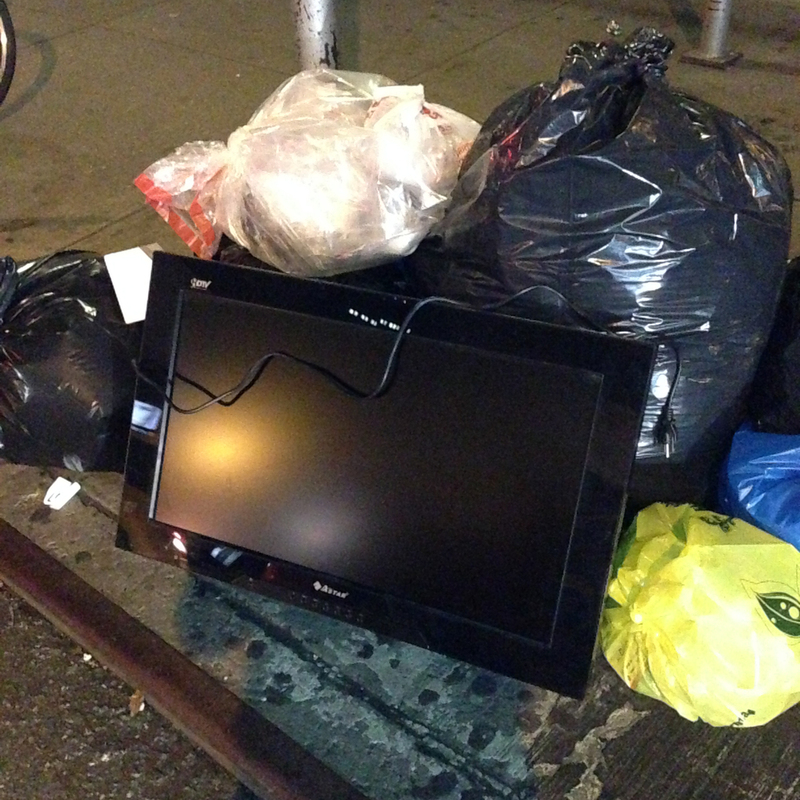 At the beginning of 2015, NYC made it illegal to put electronics -- including televisions -- on the street for regular trash pickup. 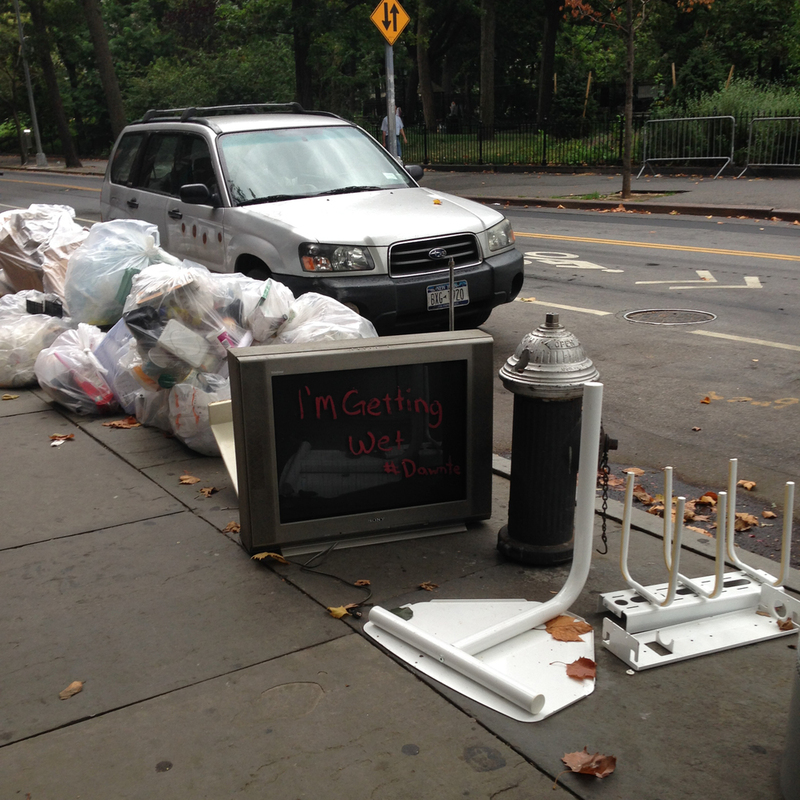 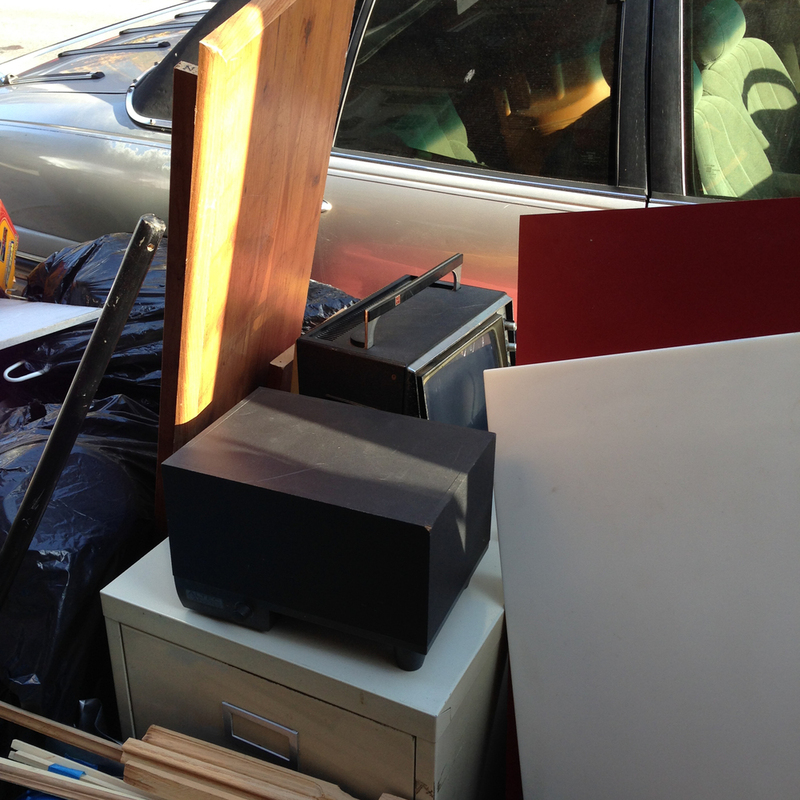 People who need to discard electronics in NYC need to bring them to a certified electronics recycling center by law. 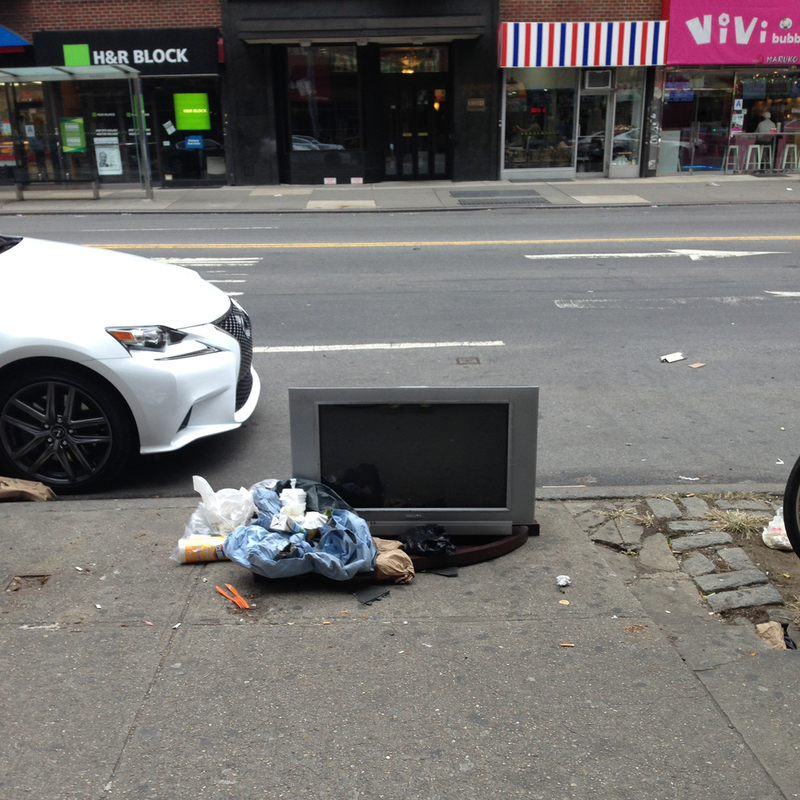 While this series aims to promote awareness of this new law, I can't say that I don't find the sight of a TV as a piece of street furniture any less amusing and out of place.